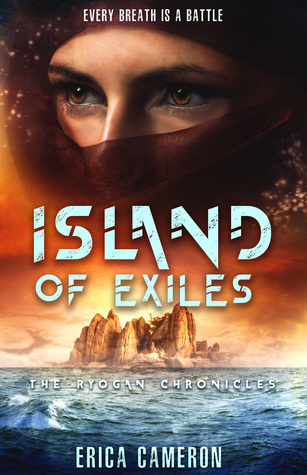 Review: Island of Exiles was one the most unique books I've ever read. The world that was created was fascinating, and I've never encountered one even close to how it was described. On top of that, the characters that appeared on the pages were larger than life.